Here are 4 Free Software to Encrypt Email Messages. These free email encryption software let you easily encrypt your email to prevent them from hackers and viruses. GPG4Win is a free email encryption software that lets you easily encrypt your emails using public key private key combination. Download GPG4Win Free. Here are 5 Best Free Image Editing software for all image editing needs. 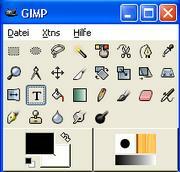 These free image editors can be used to replace Photoshop and Coreldraw. 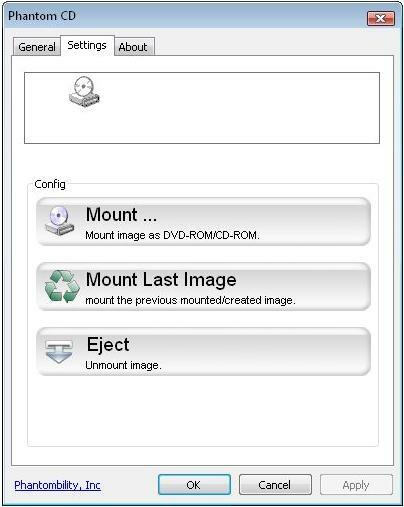 Here are 6 Free drive emulators to create virtual CD/DVD/Blu-Ray drive on your computer. Disc emulator lets you run ISO files without burning them to CD/DVD. 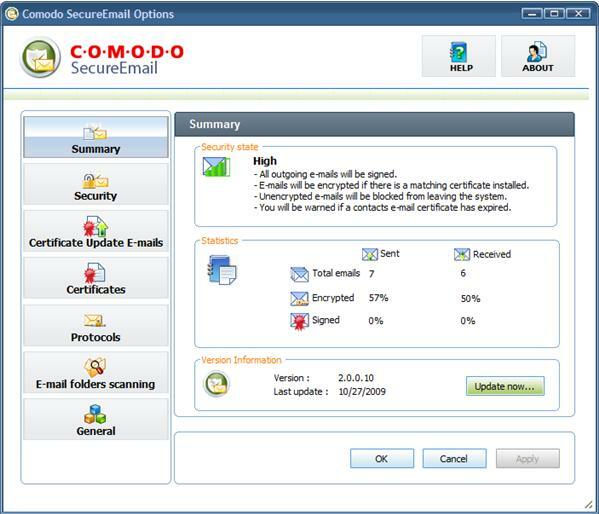 Comodo Secure Email is a free email encryption software that encrypts your emails using public keys. Download Comodo Secure Email Encryption Free. 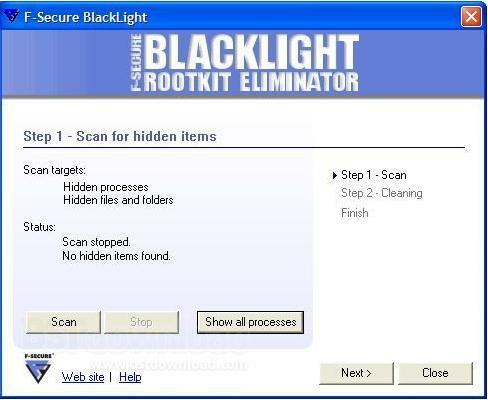 Here are 5 Best free software to detect and remove rootkits from your system. You can install these rootkit removers along with your antivirus. Here are some lesser known browsers that are not as popular as other browsers, but provide some interesting features. All these browsers are free. 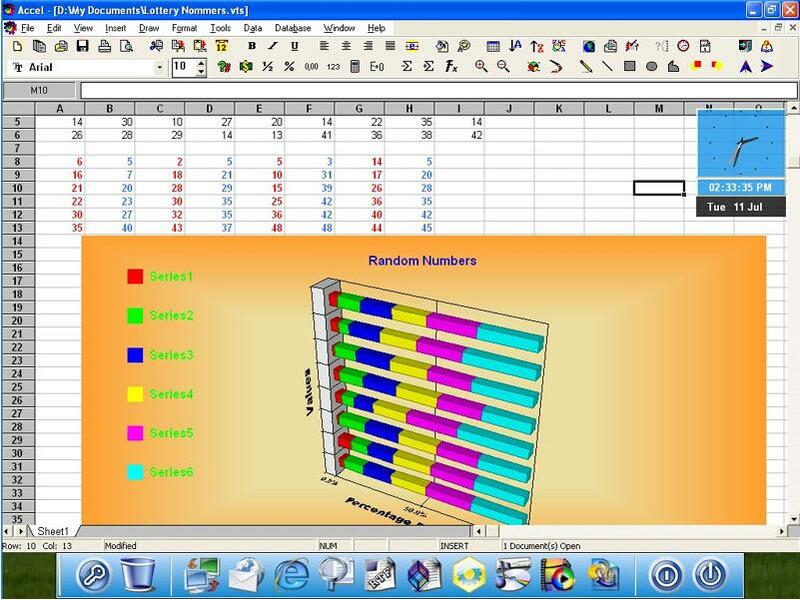 Here are 5 Free Office suites that are good free replacement for Microsoft Office. This includes Openoffice, IBM Lotus Symphony, and more. Here are 5 Free File Recovery Software. These recovery software help you recover deleted files. All these data recovery software are completely free. Here are 5 Best Free Twitter clients to easily manage all your Twitter accounts. 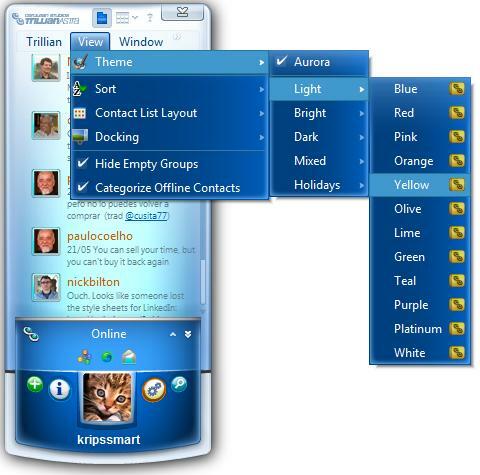 This include a mix of Web based clients, as well as desktop twitter clients. Here are 5 best Free Software to Record Internet Radio. All these free internet radio recorders let you download free internet radio. Here are 6 free PDF readers to replace Adobe Readers. All these Free PDF readers are small in size, and fast in performance. Download Free PDF readers. Here are 5 Best Free Parental Control Software that let you manage and monitor online activity of kids. All these parental control software are free. 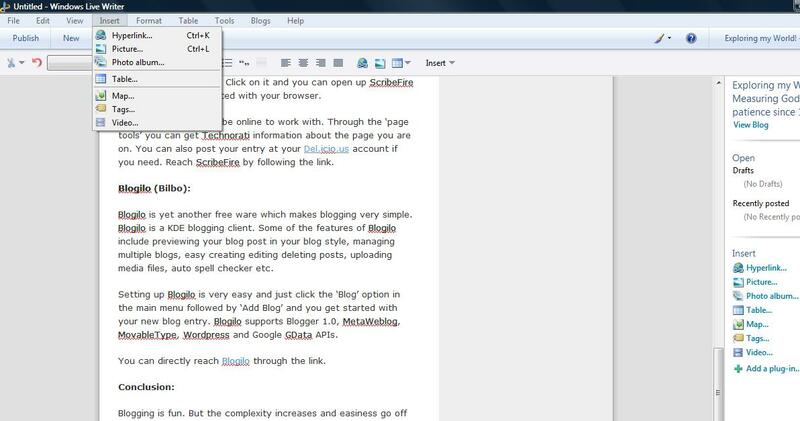 Here are 5 best free blogging clients to edit and publish your posts. These free blogging clients let you work offline, and publish your posts when you come online.